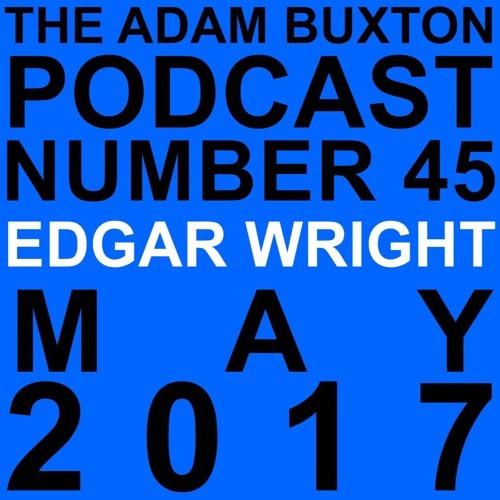 Adam talks to British director Edgar Wright (Shaun Of The Dead, Hot Fuzz, Baby Driver) and reminisces about how they got to know each other, awkward celebrity encounters and why Edgar had an affair with Adam’s comedy wife Joe. Plus lots more important waffle. Music and jingles by Adam Buxton Thanks to Seamus Murphy Mitchel for production support and to Matt Lamont for convo editing. another brilliant podcast. I was painting my bedroom here in Dublin and this part at the end stopped me for a bit, really nice thing to include. thanks again for the great shows! @user-356044261-88623001: surely not. I believe he was referring to a certain section of the film crew. @user-147094849: I'm with you there - I think it's the sound of his voice or the way he laughs at himself all the time, dunno. Awww, Adam, I'd harrass you to bits you warm hairy beast. I'm going to hazard a guess that the person they didn't get along with during Shaun of the Dead was Peter Serafinowicz. Saw the video of Rosie boinging around a field during your walk somewhere in E Anglia - now I know what she looks like!!! Adored this podcast Doctor! That little soundbite of Birmingham at the end was so nice to listen to - cheers for that! Keep up the great work! One of my favourite podcasts to date >> Edgar's always good value, with great stories and insights. I've always found him hugely likeable and not in the least bit arrogant, but there's no accounting for what people read into things.